People spend most of their lives in enclosed spaces: within their own four walls, at work or during leisure activities. 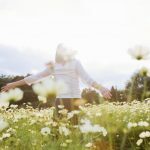 The quality of these spaces has an impact on your well-being, your mood and, as a result, your health. Construction materials, accumulated harmful substances and negative effects that the residents themselves are responsible for (e.g. mould) can make living not only unpleasant but also bad for your health. Modern, almost air-tight buildings are energy-efficient; however, this comes with a (sometimes significant) reduction in air exchange, as a result of which various harmful substances can accumulate in a room. To eliminate this danger, it is becoming increasingly important to produce and use ‘healthy’ construction materials. Bauwerk Parkett has been consistently working on this since 2010, having its products tested by independent institutions on a regular basis for their impact on human health. 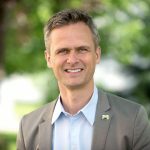 This conscious decision to use healthy-for-living and sustainable materials has led to a number of awards for this traditional company, such as a Sentinel-Haus-Zertifizierung or a Cradle to Cradle gold certificate. 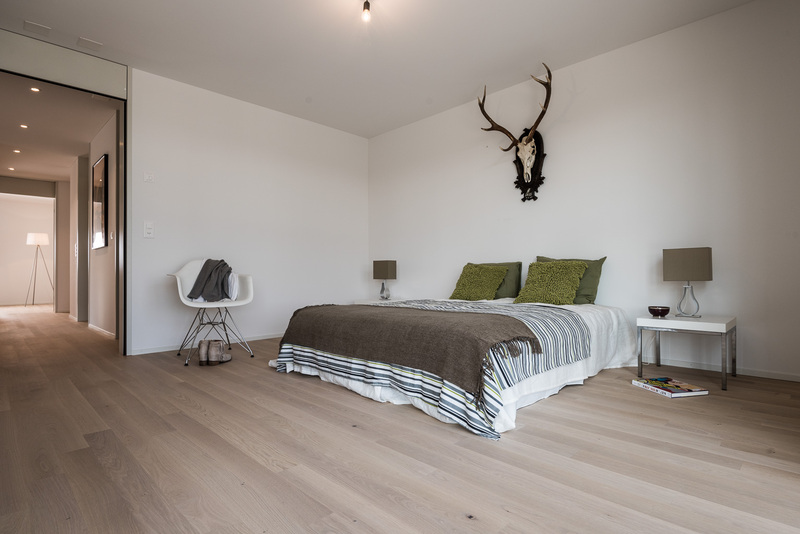 For an example of what ‘healthy living’ is like with, and thanks to, Bauwerk’s parquet floors, let us look at the Haus am See residential building in Langenargen am Bodensee. 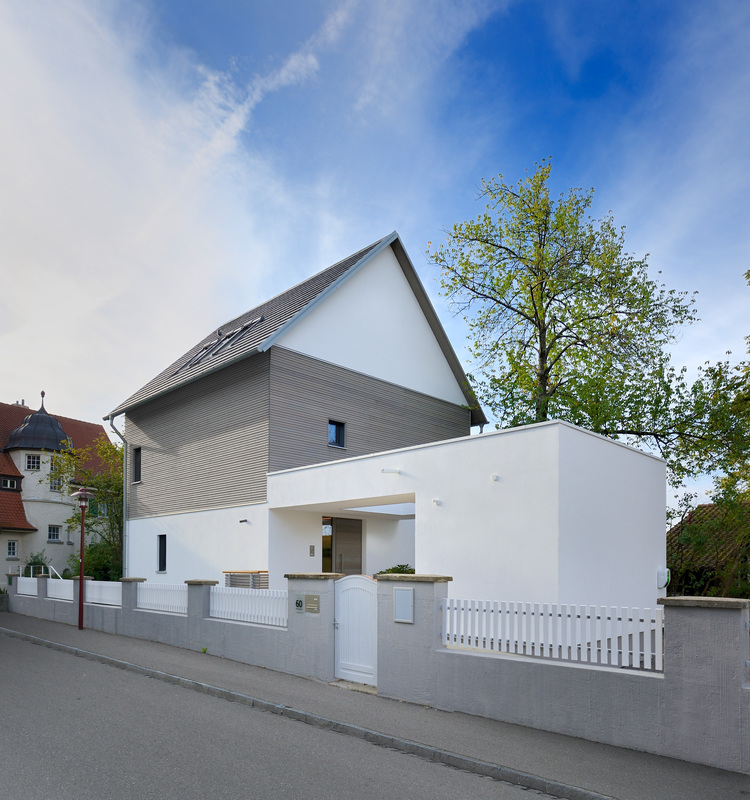 When designing this new house, its architect, Stephan Rehm, was inspired by the surrounding buildings, making this a pilot project that fulfils the latest and strictest health requirements in Germany. 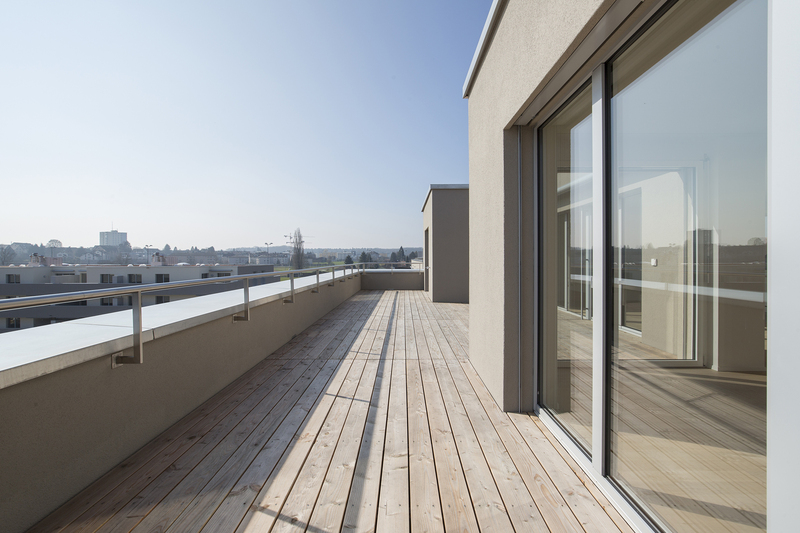 Furthermore, the project met the highest specifications of the ‘Wohngesundes Bauprojekt plus’ (‘Healthy-for-Living Construction Project Plus’) health certificate, which was recently established by the eco-friendly house company Baufritz, TÜV Rheinland and the Sentinel Haus Institut. 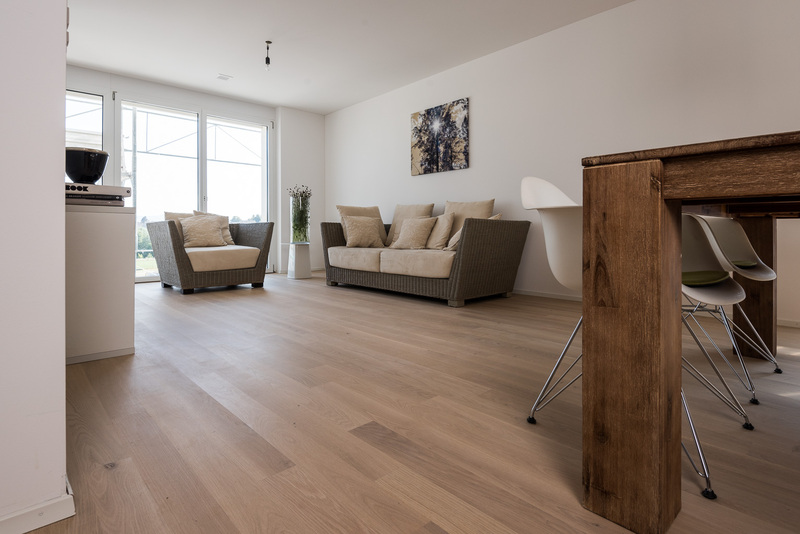 Materials that are natural and free of harmful substances, such as parquet by Bauwerk, were carefully selected: an eco-house with a noticeably healthy living atmosphere. This house designed for two appears closed and reserved on the lively street side. The side facing the garden and Lake Constance has floor-to-ceiling windows on the ground and upper floors, providing an extensive view of the outside. The large-format window facade also provide a smooth transition between the internal and external spaces. 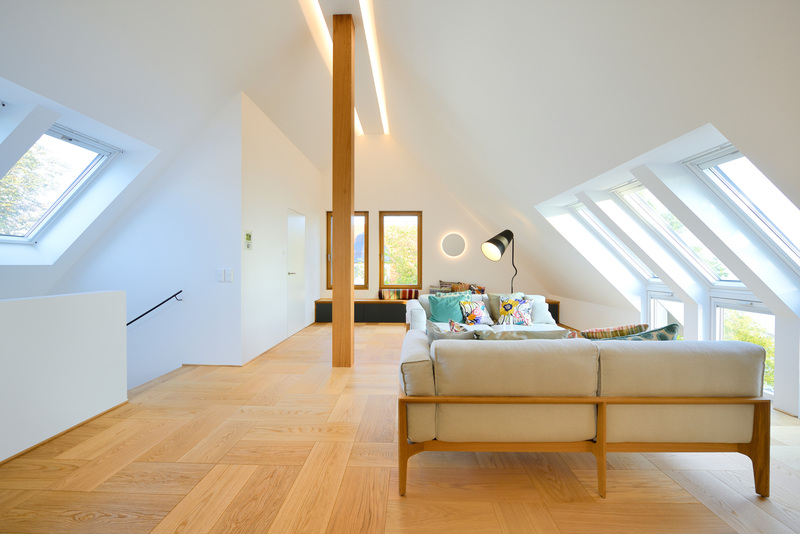 Light shades, natural materials, such as oak and limestone, are prevalent in the rooms, creating a cosy atmosphere in combination with the deep-brushed and natural-oiled Formpark Oak parquet floor. A special feature of this parquet lies in its different formats, resulting in countless laying patterns. In addition, the indirect lighting in all the rooms creates an atmospheric and pleasant ambience. 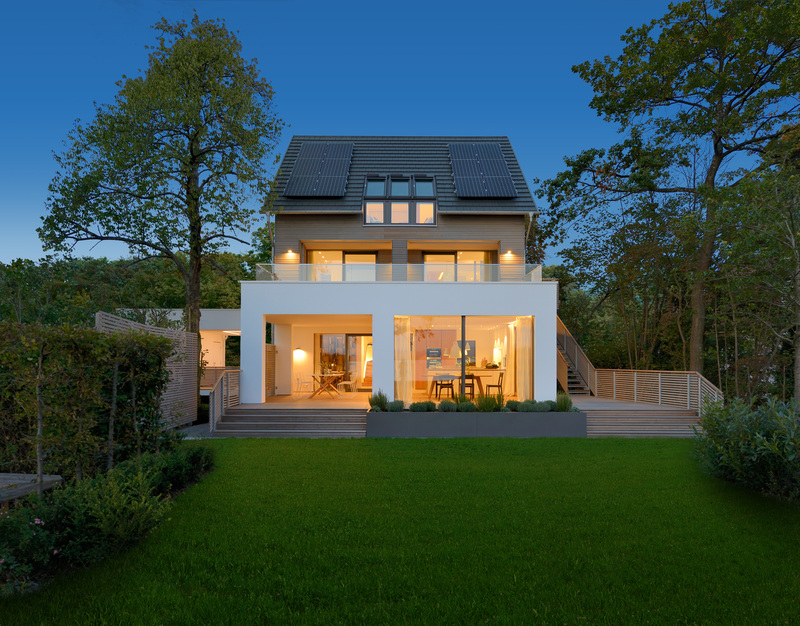 Stephan Reim looked into the future, designing the building as barrier-free and equipped with smart home appliances: a high-comfort ‘retirement residence’. 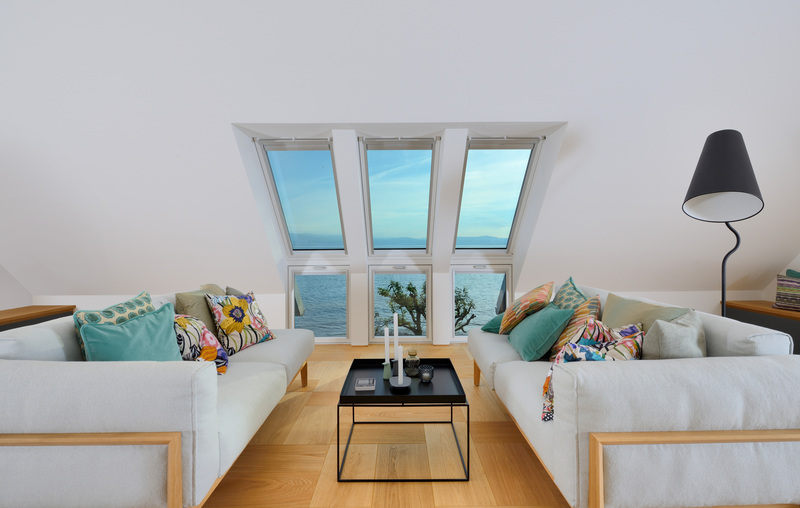 Sustainable construction is also an important topic on the Swiss side of Lake Constance. 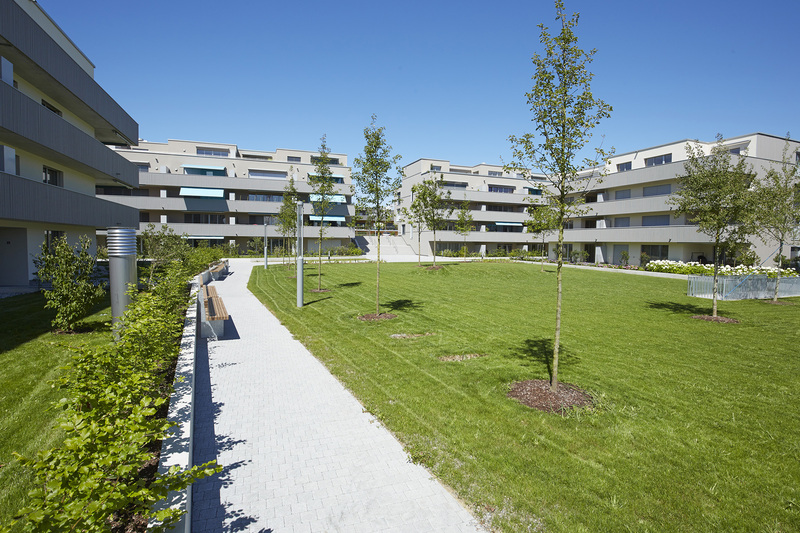 The architects from Felix Partner Architektur und Design set a new future-oriented and ecological milestone with Minergie’s Witzenzelg development in Romanshorn. The designers used the immediate vicinity of a body of water to heat the flats and commercial premises of the entire area with environmentally friendly energy from Lake Constance. Another feature is the impressive implementation of the underground traffic that connects all the buildings, making sure that the spacious residential estate of 20,000 square metres is car-free. The resulting park in the centre provides unique value for the residents, inviting them to take walks and relax. This is healthy and sustainable living in every way. The different building typologies form a harmonious whole, using different volumes to create exciting contrasts with the area. 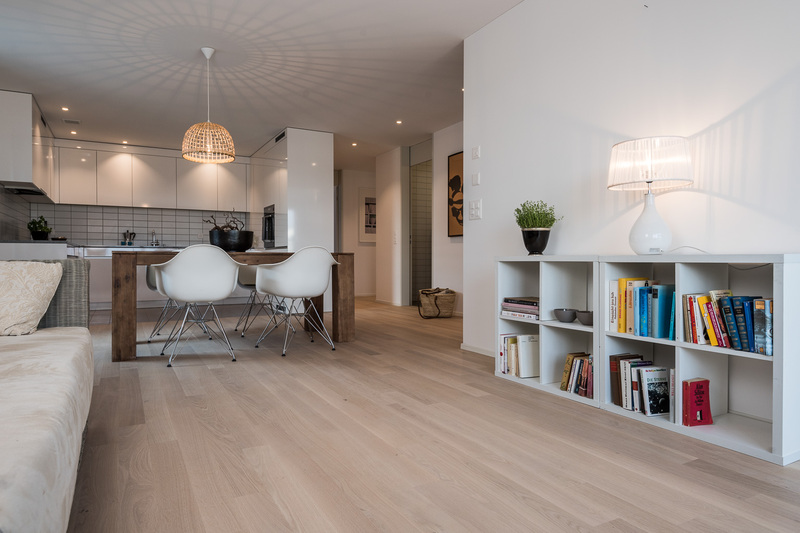 The sustainability concept continues its influence in the interiors: Bauwerk’s Cleverpark Crema parquet floor with B-Protect® surface treatment was laid in the bright, modern, luxurious 2.5-4.5-room apartments. This floor is particularly easy to maintain and provides a warm, natural atmosphere. Both projects are extremely well-designed examples that show how to create ‘healthy living’ spaces and to be more sustainable for the environment. Such unified concepts and design are becoming more and more significant, urging us to rethink our construction habits.